Great place to choose for friendly assistance and great products. Thank you for leaving a great review! TJ really knows his stuff. 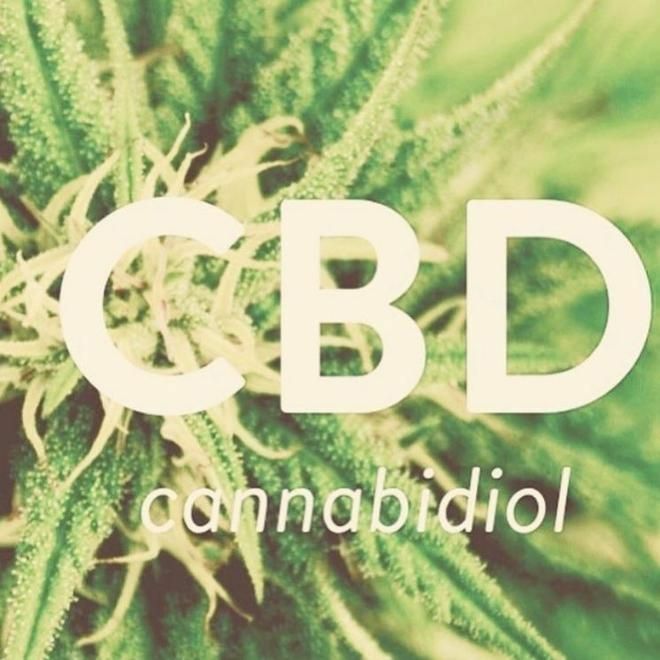 If you are looking for a spot for CBD , and some good conversation, this is the place for you. High quality , good price , knowledgeable staff , what else can you ask for? Thank you for leaving an awesome review! We appreciate your business and great personality! Best place for any CBD products in this state, hands down! We appreciate your business. Thanks for leaving such a great review! We are grateful for your business and glad to provide you a useful service and product! Thank you for leaving such a great review! Always a pleasure to see you. Glad we could make you feel comfortable and confident with the knowledge provided. Thank you for leaving such a detailed and positive review! great shop with a great selection. has a lot of strains and choices for anyone looking to try. This place was great! Right in the middle of Downtown Griffith. The staff was very knowledgeable and quick with an answer to any questions I had!! They also had a very nice variety of products. Had Cbd flower, lotions, edibles, drops, pretty much everything!! Glad we could help! Thanks for leaving such a great review! Joe assisted me in picking the perfect blend. He was very knowledgable and very easy to talk to. I highly recommend going to this shop. Grateful to be able to help! Thank you for leaving a great review! I highly recommended coming here. I’ve been goin there for a few months now and enjoy it. Joe is very friendly and honest and down to earth guy. Thank you for sharing such a positive review! We appreciate it very much!